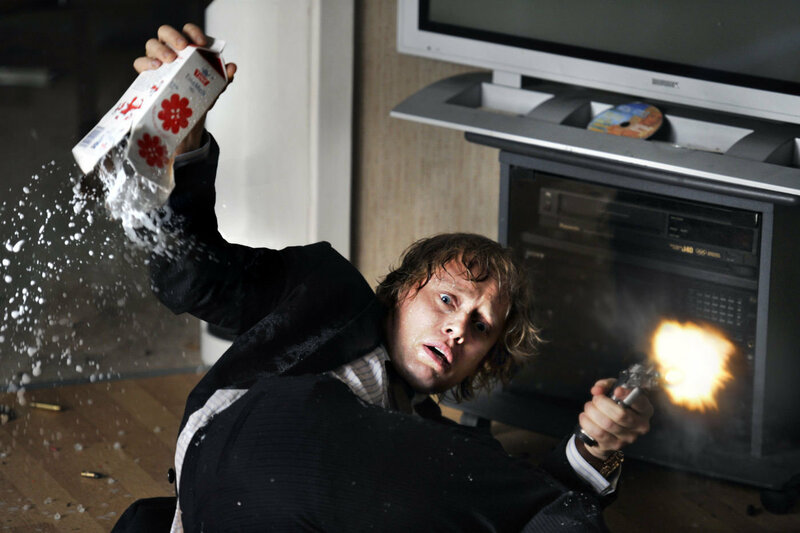 “Headhunters” is a Norwegian film from 2011 directed by Morten Tyldum, who at the time had only worked on low-budget Norwegian movies and television shows. However, in 2014, he directed the Academy Award and Golden Globe best picture nominated film “The Imitation Game,” and earned an Oscar nomination for himself for best director himself. However, it is unlikely that Tydlum would ever have been attached to “The Imitation Game” without the wild critical and domestic financial success of “Headhunters” in 2011: this is without a doubt the film that put him on the map. “Headhunters” has been sold to over 50 countries outside of Norway, which is the most of any Norwegian film in history. In addition to this, it currently holds the record for being the highest grossing Norwegian movie of all time. As Hannah mentioned, the rights for an American remake were purchased by Summit Entertainment before it ever hit theaters. 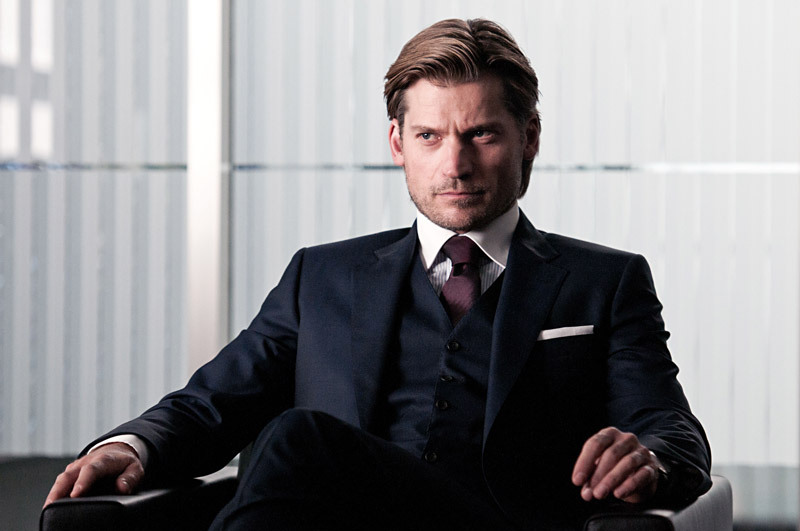 The best known actor in the film by far is Nicolaj Coster-Waldau, who plays the character Jaime Lannister in the wildly popular HBO adaptation of George R.R. Martin’s “Game of Thrones” / “A Song of Ice and Fire” book series. 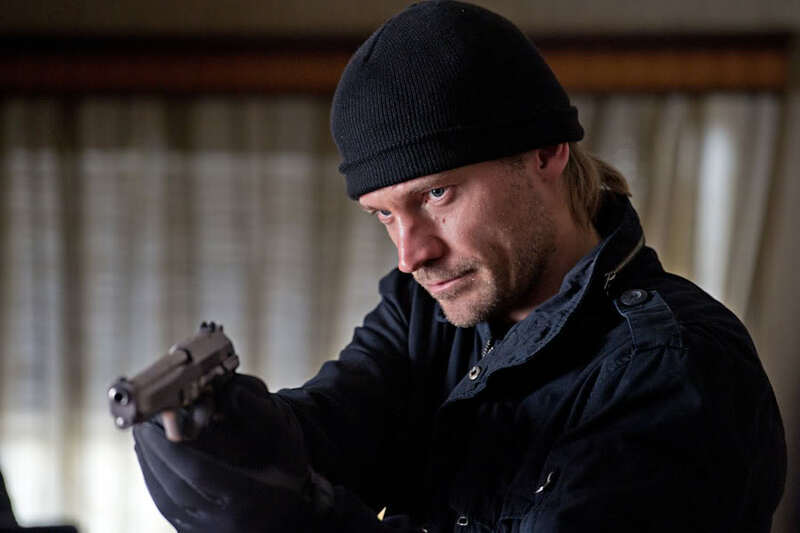 In “Headhunters,” he hauntingly portrays a disgruntled ex-military tracker (y’know, a head hunter), and brings his relative star power from “Game of Thrones” to the picture (the film released after the show’s first season in 2011). 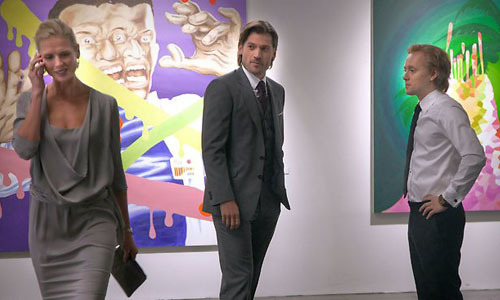 The lead of the film, an art thief who lives beyond his means and winds up in well over his head, is played by a Norwegian actor by the name of Aksel Hennie, who recently appeared in the 2014 Brett Ratner directed “Hercules” with Dwayne Johnson and John Hurt. 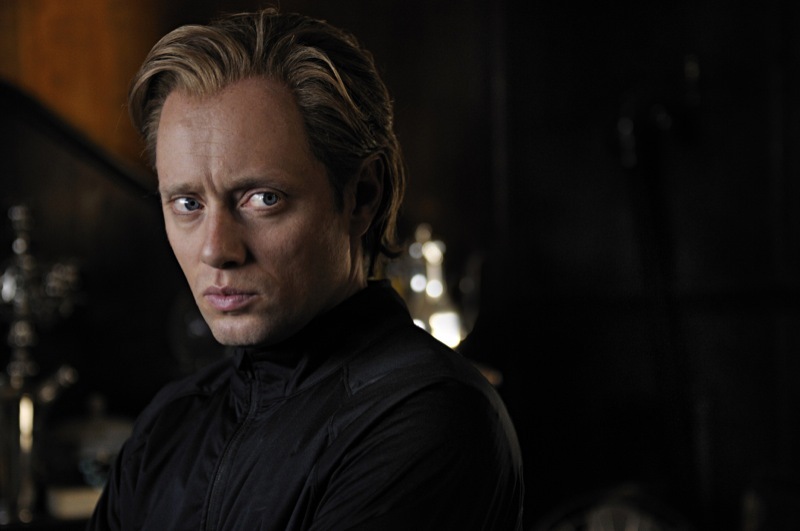 Apart from that, his career prior to “Headhunters” was very much similar to Tyldum’s: he had a fair number of credits, but primarily limited to Norwegian films. 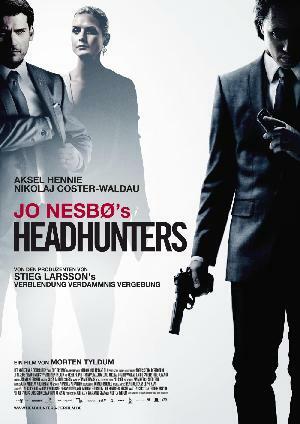 “Headhunters” is based on a successful 2008 crime novel of the same name (Hodejegerne) by the prolific Norwegian author Jo Nesbo, who is best known for his “Harry Hole” series of novels. 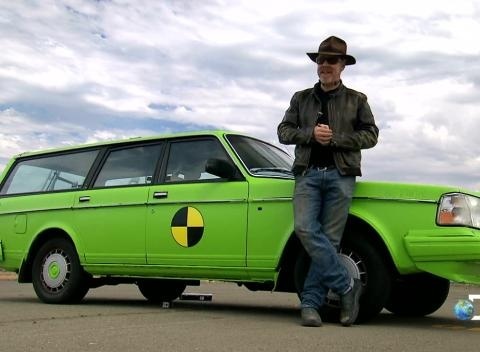 The film gained enough notoriety for one of the stunts, a dramatic car crash, to be tested for feasibility on the hit American TV show MythBusters. Unsurprisingly, they found surviving the wreck as depicted was not realistically possible. “Headhunters” was a significant critical success upon release, earning a 92% on the Rotten Tomatoes aggregator and an assortment of award nominations, including a Saturn Award win and a BAFTA nomination. “Headhunters” is one of those films that sets itself up as one thing, and then twists in a completely unexpected direction at the end of the first act. It is the same element that many love about movies like “Psycho” and “From Dusk Til Dawn”: it rapidly subverts your expectations, and send you into a state of panic along with the characters in the film. The movie keeps up a hearty pace after the initial twist, but does slow down after an intense game of cat and mouse ends with one of the most intense car crashes to grace a screen. 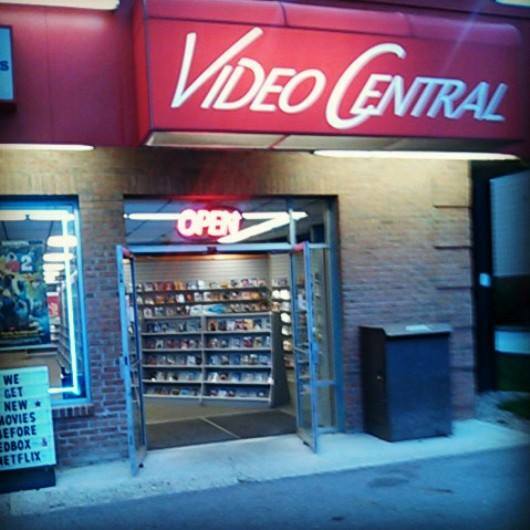 It almost changes genres from one act to the next, but it is certain to never lose your attention. There is also one absolute common thread throughout the movie: a looming sense of suspense. Both Coster-Waldau and Hennie deliver fantastic performances, and play off of each other very well in the cat and mouse scenario of the movie. Also of particular note is Synnove Macody Lund, who turns in an impressive performance for a rookie effort. However, Coster-Waldau definitely shines the brightest of anyone, almost single-handedly creating the menacing tone of the film with his role. “Headhunters” gets an enthusiastic recommendation from me. If you can handle watching a movie with subtitles (I know that is a turnoff for some), then this is one that you should absolutely catch. The performances are good, the twists are well-executed, and despite a couple of bumps, the pacing is continuous and consistently entertaining. It’s hard to say what kind of movie “Headhunters” is, because it would fit within many genres. The basis is a crime and thriller, but it also has a lot of drama and lots of action. It’s an exciting thriller that will constantly surprise and trick you, but it also has an interesting main character and it’s very dramatic.